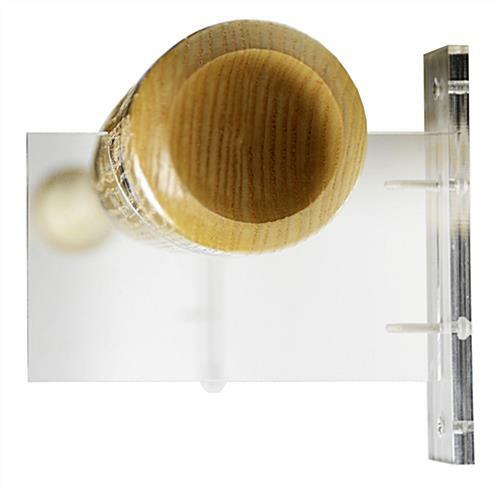 This set of baseball bat brackets easily wall mounts to hang any standard sized bat. 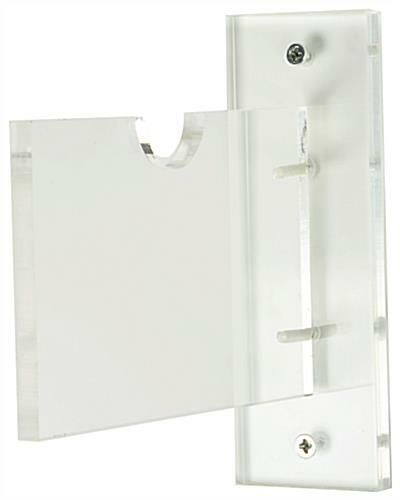 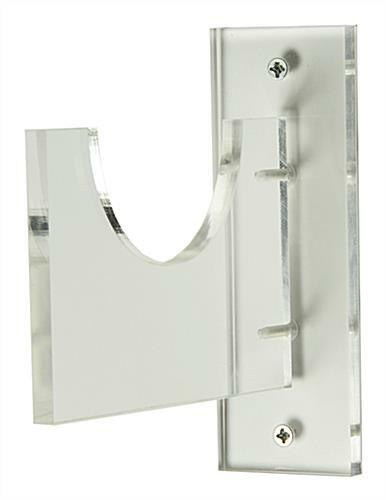 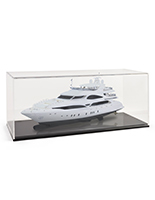 The clear acrylic hooks come with all necessary hardware to easily attach this display to the wall. 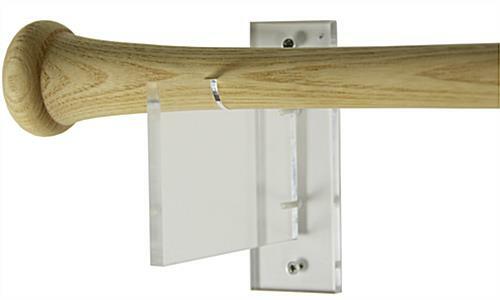 The slim profile of the bat bracket is barely noticeable once mounted on the wall. 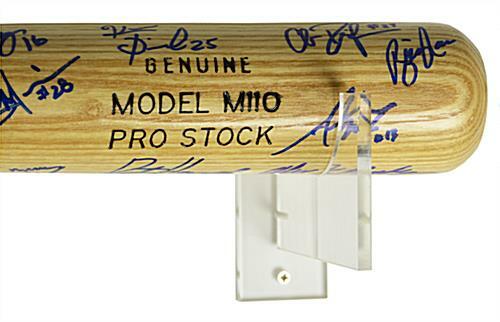 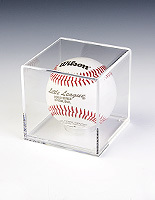 A subtle bracket is the perfect complement to other sports memorabilia displays and will help showcase a prized bat, without distracting from other items like cards or balls. 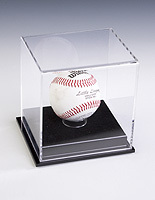 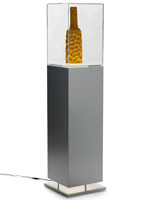 All mounting hardware is included to hang both acrylic pieces.Two separate brackets allows users to hang this display based on the bat's length. 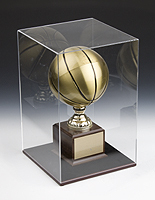 Hi Brandon, Looks great! 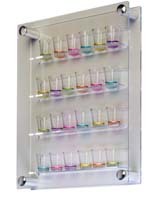 Thanks for sharing a photo -- we always love to see how customers are using our products. We hope you shop with us again soon!